Welp. They Finally Did It. "The Swiss Mad Watch"
H Moser & Cie have been teasing a new swiss watch for a month now. They have claimed it the “Most Swiss Watch Ever Created.” And wow did they ever. 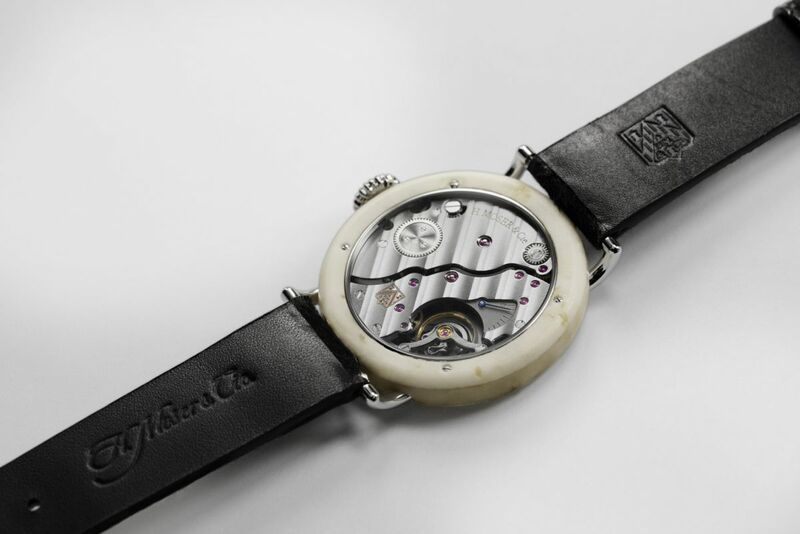 Back with the ruling that “Swiss Made” must now be made with at least 60% swiss made and sourced parts, Moser made an announcement that they will be removing Swiss Made from their label, as it doesn’t mean what it used to. #MakeSwissMadeGreatAgain became a trending hashtag in the community, and alongside of that, Moser announced it would be making the most Swiss watch in existence, and it would not feature the “Swiss Made” label. 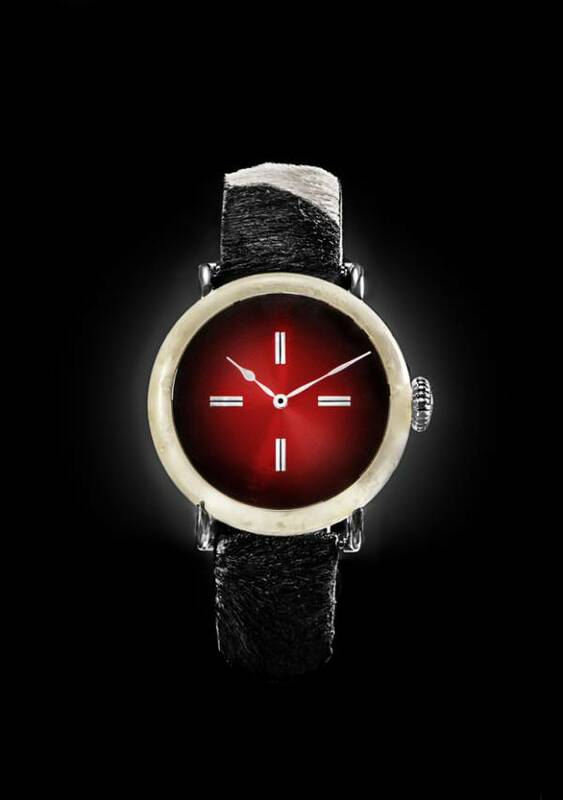 Introducing the Swiss MAD watch (note the no “e”). Coming out as a satire on the absurdity of the ruling, Moser created the most irreverent and disruptive watch I personally, have ever seen. I recently wrote an article on Moser’s stance, and have been anxiously awaiting what they had in store and I am certainly not disappointed. What’s the most Swiss thing ever? Is it watches? No, the ruling demanded that it only had to be 60%. Swiss Chocolate? No, not even that has a threshold. Cows. Cows are Swiss. And you what cows produce? Milk. And you know what the Swiss use milk for? Why, Swiss Cheese of course. 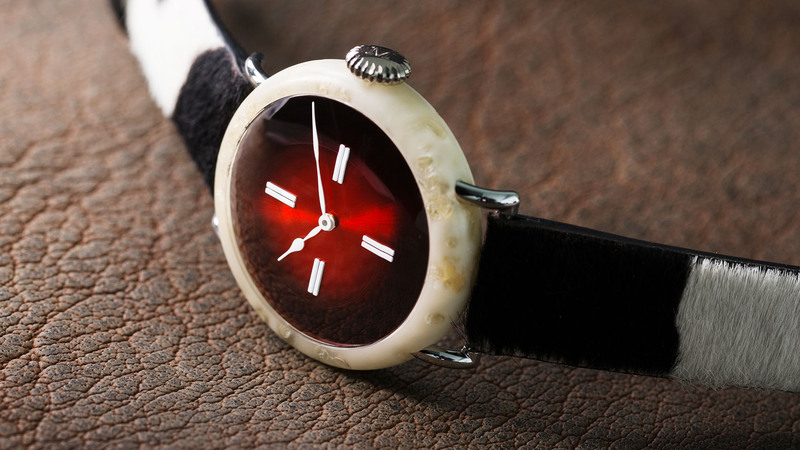 The new watch features a, erm… Swiss Cheese Case. Moser literally injected a composite material into Swiss Cheese to polish and harden it. Bringing on the Red dial, with 4 double induces representing the Swiss Flag, really makes it hard not to see Swiss in ever aspect of the case. 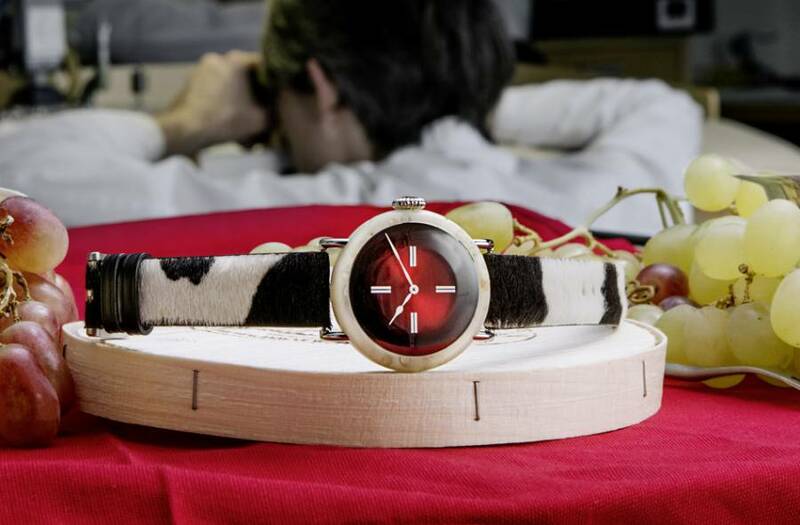 Pair that alongside the cowhide strap, and you’ve got a, well, Swiss cow inspired watch. Is the watch the important part? Or is it the message that it sends to the industry? “Our Swiss Mad Watch sends a clear message to the Swiss watchmaking industry, the authorities and watch enthusiasts: the Swiss Made label is meaningless. Worse than this, it gives credibility to the worst abuses in our industry.” Claims H. Moser & Cie CEO Edouard Meylan. He hopes this will make enough ripples in the industry to make some real changes. H. Moser claimes over 95% Swiss Made on their watches, and are fed up with the abuses and disregard for quality in the Swiss watch market. This piece will Debut at SIHH 2017, and will come with a hefty 1,081,291 Swiss Francs (Duh!) price tag. All proceeds from selling the watch will go towards the funding of independent Swiss suppliers suffering from the hard times In the Swiss Watchmaking industry. They believe the key to Swiss artistry is held by these Ateliers, and it’s hard to blame them. I wish them the best of luck.